Robotic Welding Systems provide many benefits including reduced labour costs, improvement in quality & a consistent work output rate. 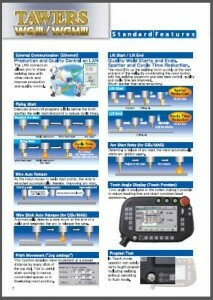 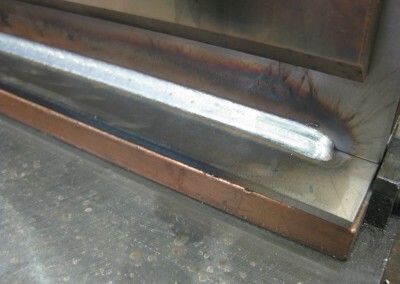 Panasonic Robot Welding systems have short delivery times, are easy to program and provide a fast return on investment. 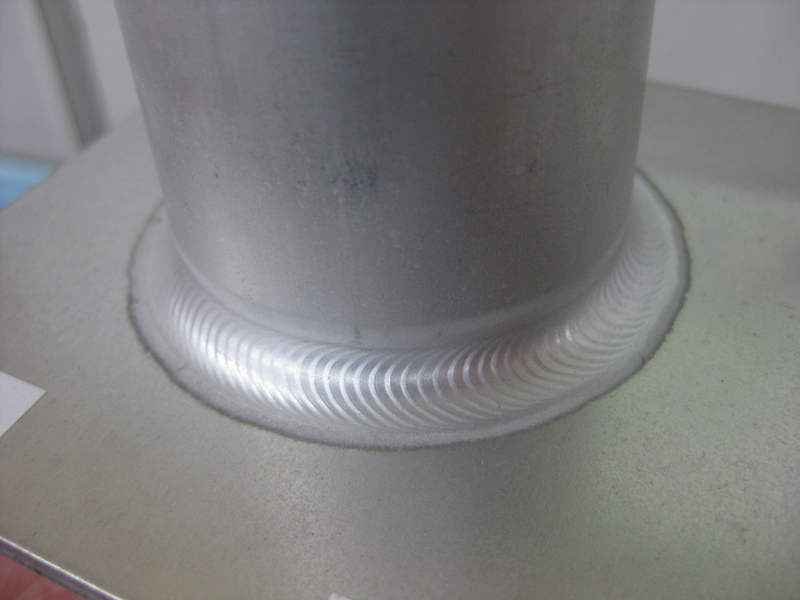 With over 30 years of robotic welding & automation experience, Orion Automation can ensure that you are provided with the most cost effective system to meet your production requirements – no matter how difficult your process is. 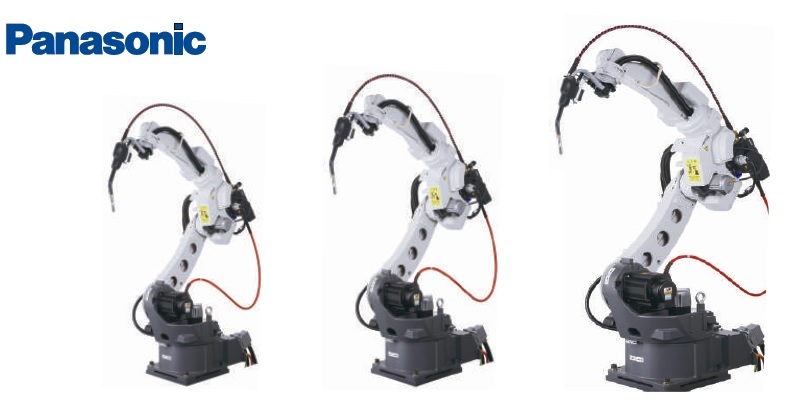 The Panasonic range of Robot Welding Systems are completely manufactured by the one supplier to create seamless integration. 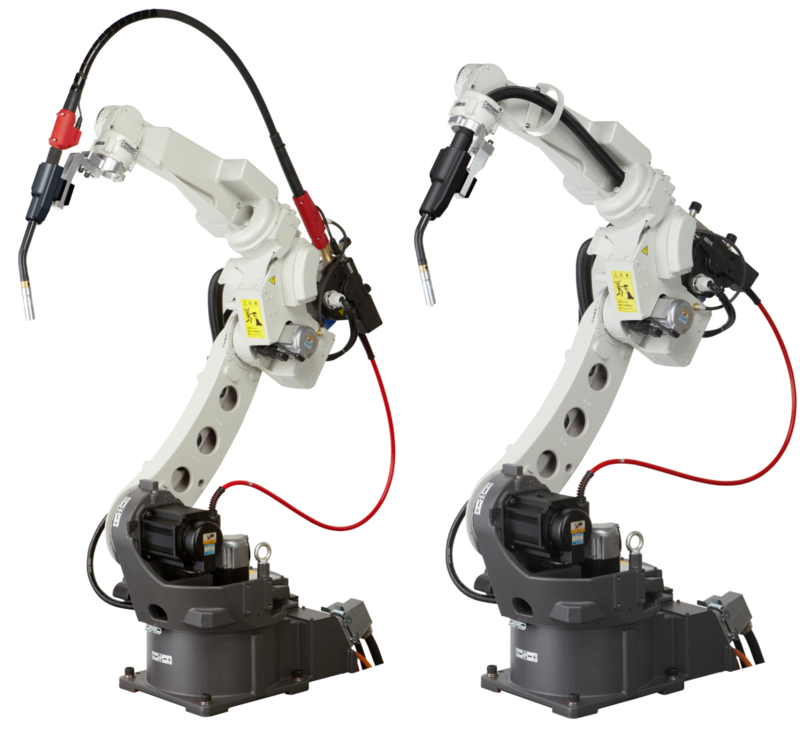 The systems include the Robot Manipulator, Robot Controller, Welding Power Source, Welding Torch & Wire Feed system and Welding Software. 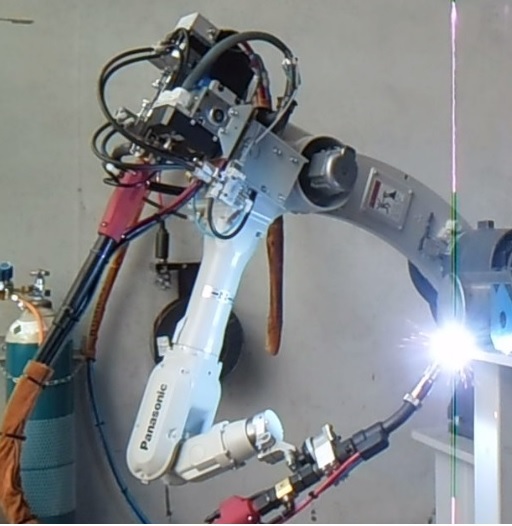 To ensure that operators - even those with no welding experience - are able to program the robot welding system Panasonic have developed the Weld Navigation software. 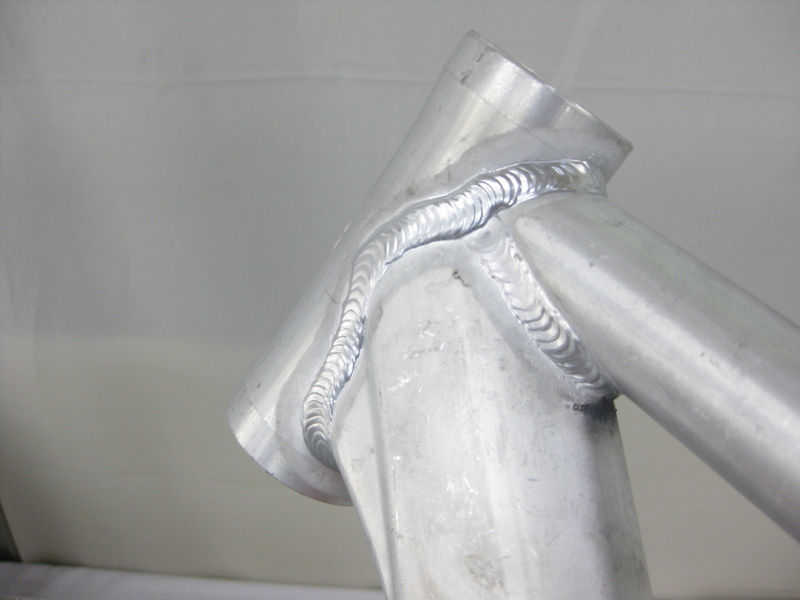 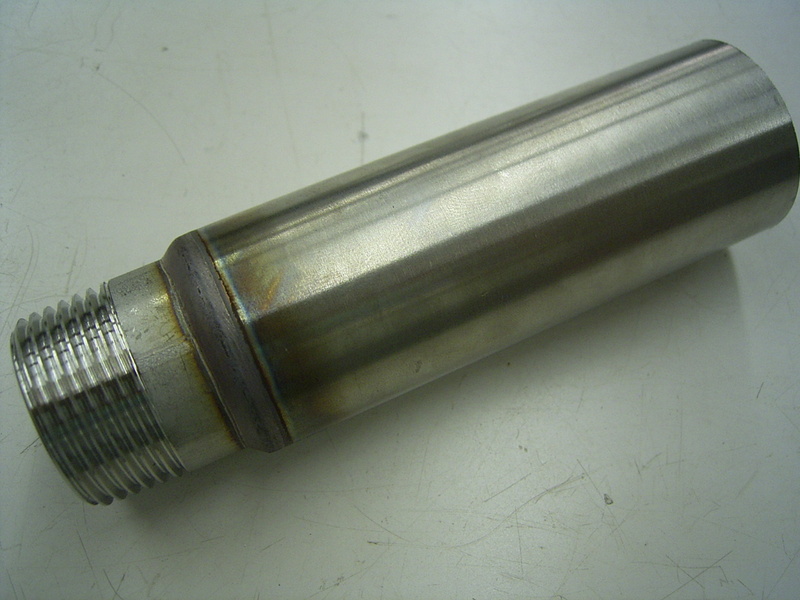 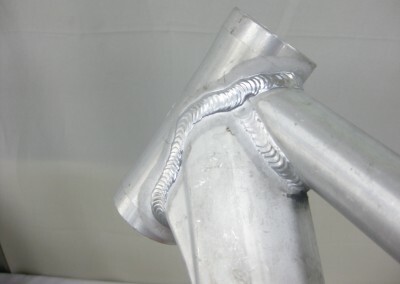 With training the operator only needs to enter the material details for the system to determine the optimum welding conditions. 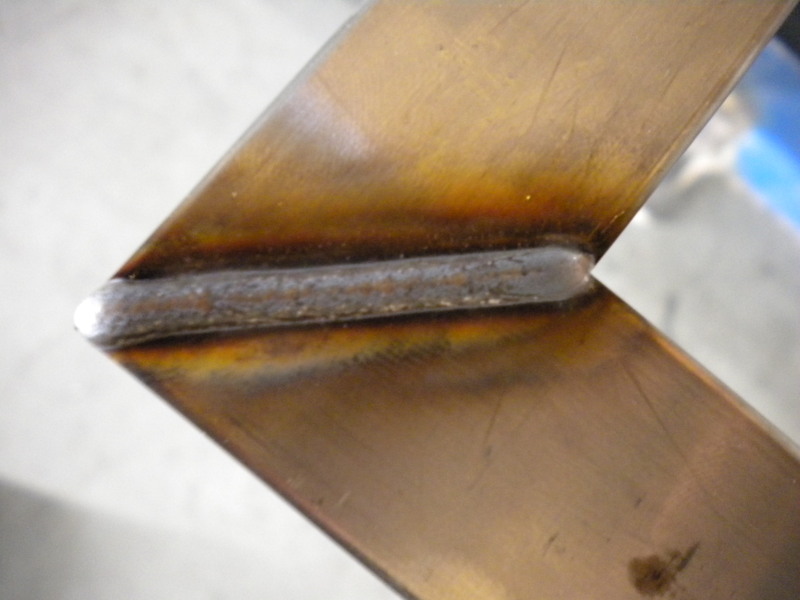 Panasonic Robot Welding Systems processes include MIG, TIG and Laser Welding of Mild Steels, Stainless Steels, Aluminium, Galvanised Metals, Copper & Titanium. 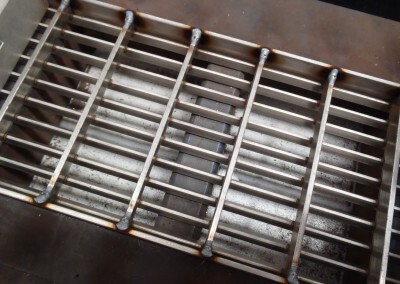 Whether the material is thin, thick plate or pipe there are specific hardware and software configurations for all of these applications. 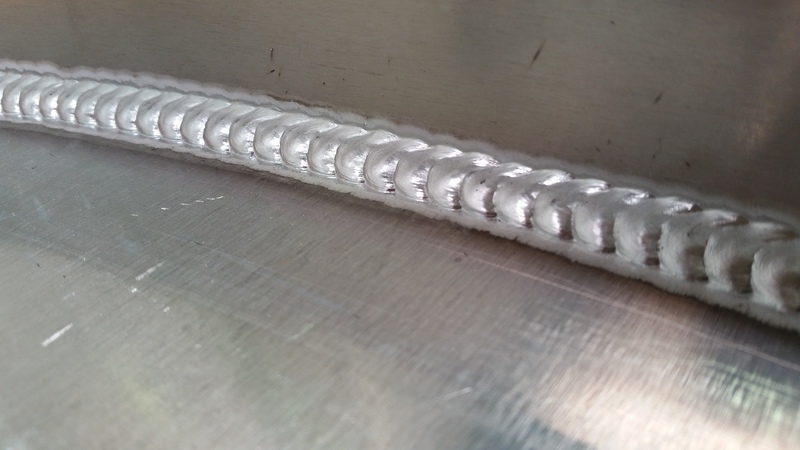 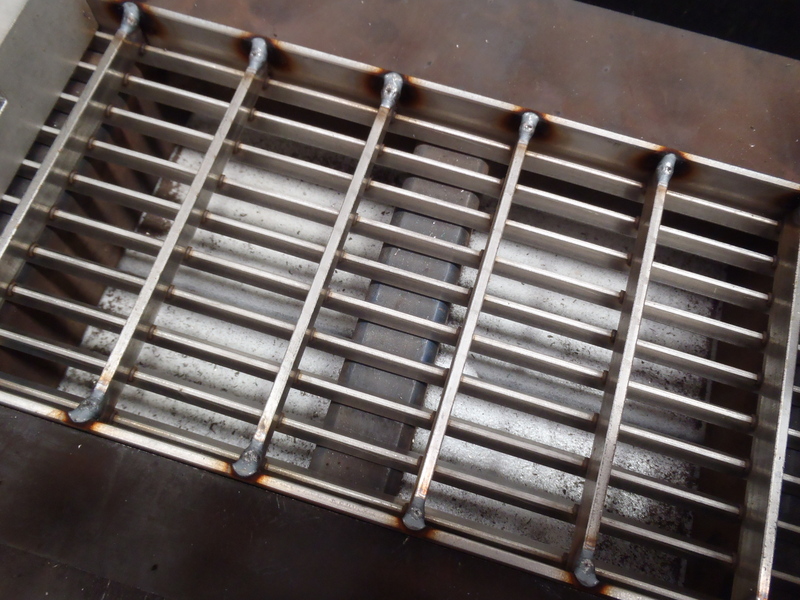 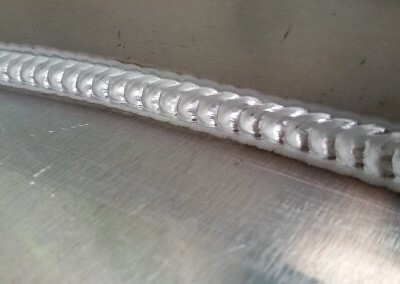 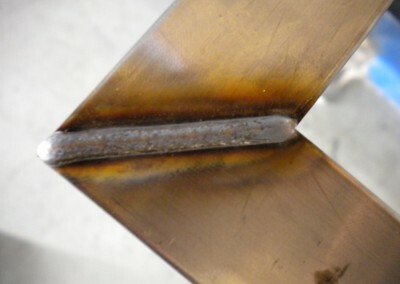 Are you considering robotic welding for your business? 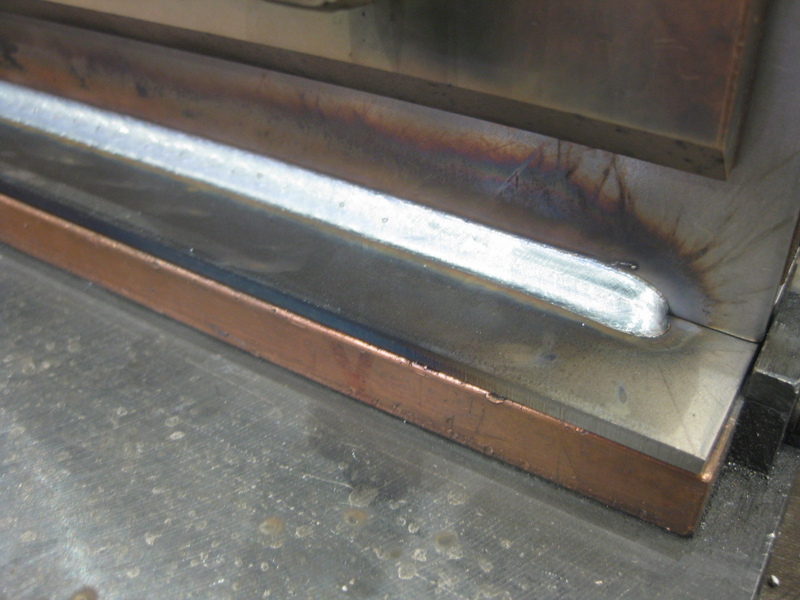 Manufacturing businesses with just a few employees can benefit from automating the welding operations. 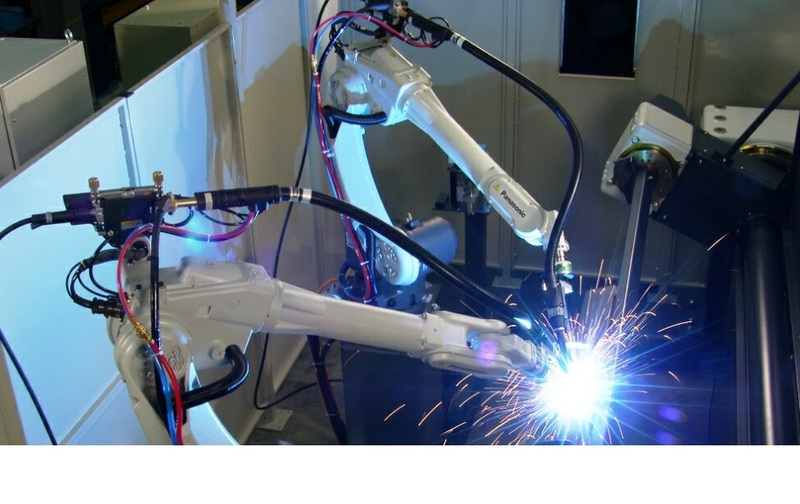 Orion Automation has a full range of Panasonic Robot Welding Systems for all types of materials & processes. 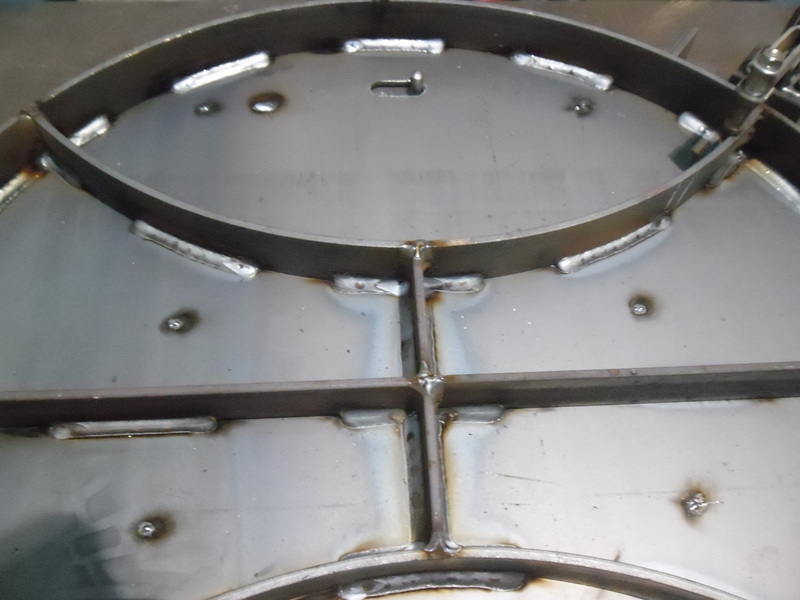 With reaches from 1,100mm to over 2,000mm and able to be integrated to Linear Tracks to weld products to 20 metres in length. 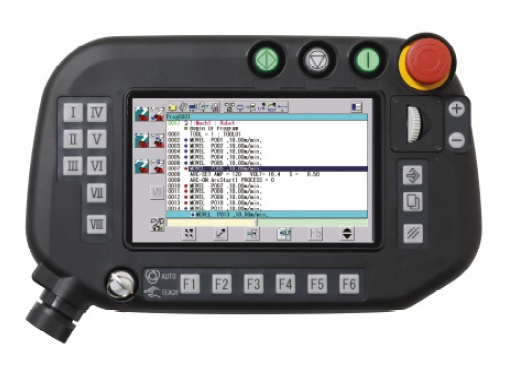 The Panasonic G3 Controller is specifically designed for Robot Welding with integrated welding interface control boards and software. 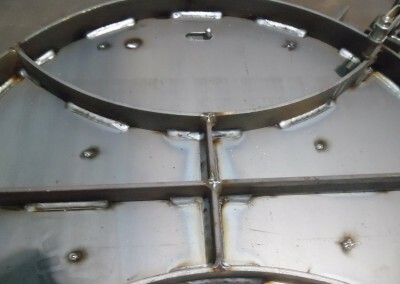 Either Integrated with the robot controller or separate for specific processes Panasonic has the complete range of MIG, TIG, Laser Welding and Plasma Cutting power sources. 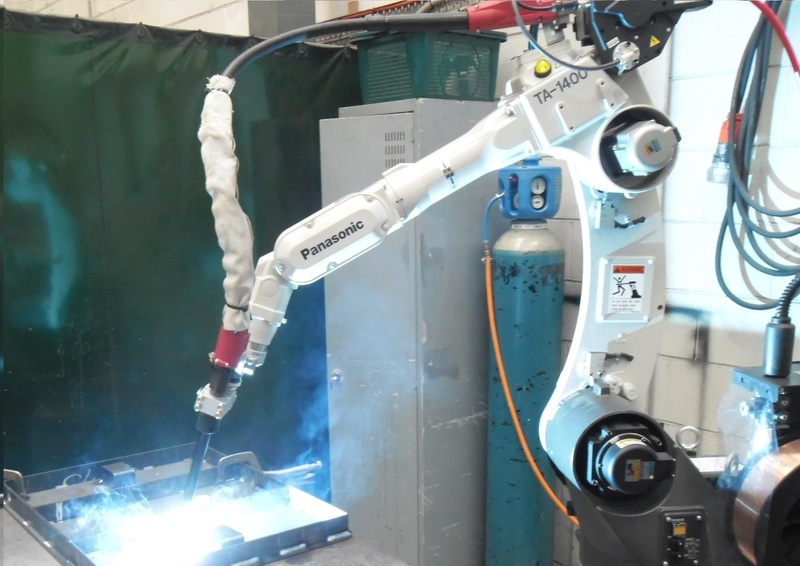 From gas & water cooled robot welding torches to advanced torches with integrated servo wire feeders the Panasonic range has a Torch configuration for your application. 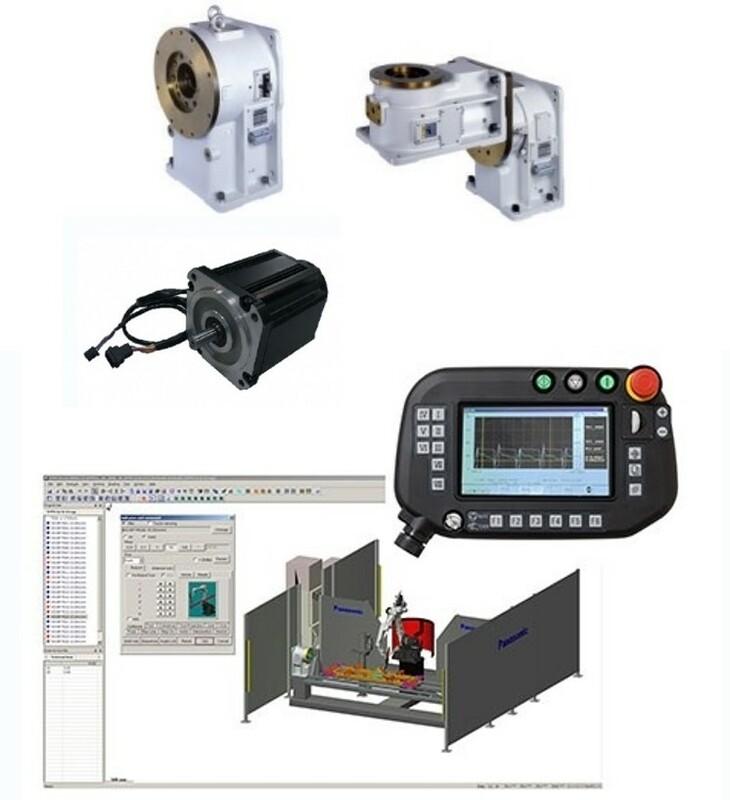 Panasonic’s wire feeder systems include the advanced servo motor driven wire feeder that is integrated with the robot controller. 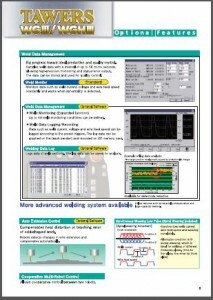 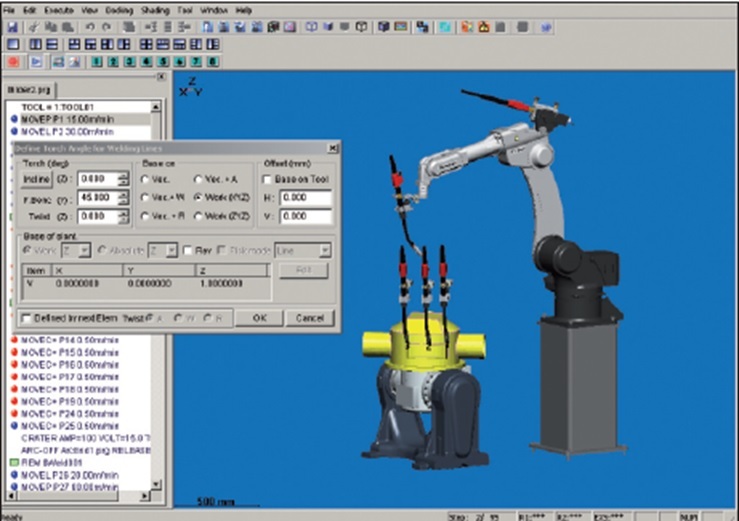 From Panasonic’s Weld Navigation software to automatically define the optimal weld conditions to the advanced DTPSIII Off Line Programming Software – all software is manufactured by Panasonic Robot Welding Systems.